It is always important to do everything possible to keep debts as far away as possible from your financial history and if you have them, it is essential that you dedicate to greet them as soon as possible so that your score is better. Check your credit history very well in search of fines or debts that you have forgotten will allow you to pay and in this way avoid having a hidden load within your account that could easily decrease your chances. 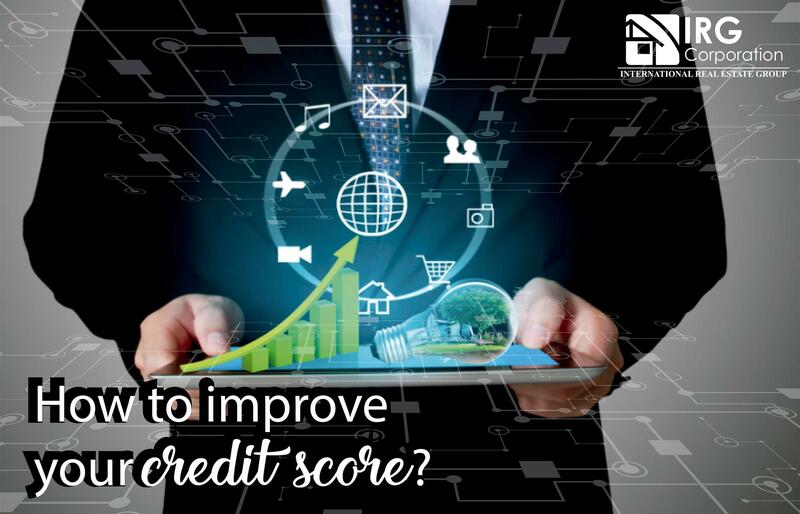 One of the things that best positions your credit score is having a credit card because this reflects your ability to have some type of loan and be up to date with your payments and your management. This coupled with the early payment of debts will be a great help. If you are not inexperienced in the world of loans, having handled different types reflects how good you are handling this type of situation, so, the more different credits you have obtained the higher your possibility of acquiring a loan great to acquire a property. Although this process takes time and you can not change your history overnight, make the appropriate changes and make the right decisions or even seek the advice of a professional who knows the subject will give you a better score giving you the opportunity to get enough money to be able to acquire the property you love so much. “Money does not make the decisions, you do it”. Tips to move to USA !